On a fishing trip, Hama-chan and Su-san meet a beautiful lady and the three have a great time. 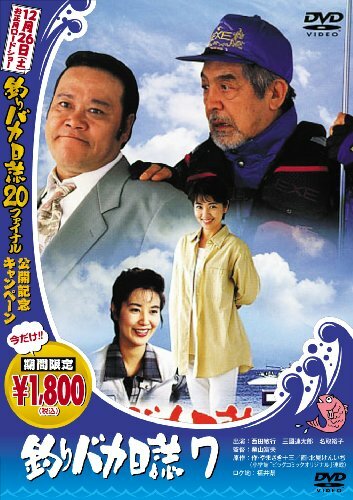 Later, Su-san gets a toothache, and his dentist turns out to be the woman, whom he secretly takes fishing, lying to Hama-chan in the process. When the two men later run into one another, their friendship is threatened.